Due to our final program we would like to introduce all speakers in short. 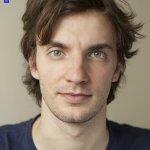 Peter Bourgon is a distributed systems and backend engineer at SoundCloud. He gives an overview of the SoundCloud search archtitecture, some encountered problems of the organically-developed search architecture and how they were solved. 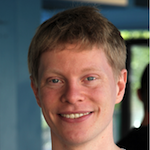 Alex Brasetvik is a founder and senior software engineer at Found AS. In his talk he speaks about his learnings from securing and herding hundreds of ElasticSearch clusters. Mikio Braun is co-founder and chief data scientist of TWIMPACT. He explains challenges big data applications based on high volume event streams face. 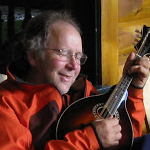 Nick Burch is chair of the Apache POI project. 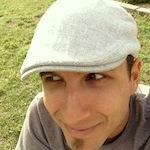 At Berlin Buzzwords he gives a talk about how to build your own solution on top of Hadoop / SOLR / NoSQL and more. 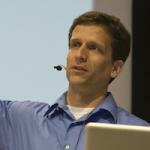 Ted Dunning works as Chief Application Architect at MapR Technologies. He gives three different talks. In one he speaks about multi-modal recommendation algorithms to improve recommendation engines. 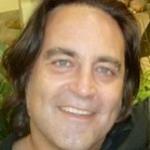 Gary Dusbabek is Apache Cassandra committer and PMC member. He gives a talk about Blueflood, a metrics system that could ingest 30 million signals generated from a Cloud Monitoring system. Eric Evans works at Rackspace. His talk is about Apache Cassandra and data modeling with CQL3. Dan Filimon is a senior undergraduate at Politehnica University of Bucharest. 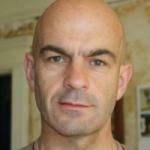 He developed and tested the new clustering algorithm soon to be available as a part of Apache Mahout. 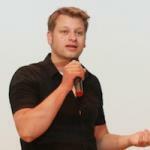 Zeno Gantner is the main author of the MyMediaLite Recommender System Library and works at Nokia. In his talk he shows how to perform offline experiments with MyMediaLite. Alan Gates is a co-founder of Hortonworks. He gives a talk about the latest updates on Apache Hive and wants to discuss features that could be added in the future. 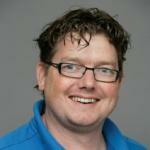 Kris Geusebroek is currently working on visualizing Big Data with the help of Hadoop and Neo4j. He speaks about his project to use Hadoop to scale the creation of very large Neo4j databases by distributing the load across a cluster. 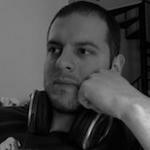 Radu Gheorghe works as Search consultant and software engineer at Sematext. His talk is about aggregating lots of logs by searching big amounts of data. Clinton Gormley works for ElasticSearch. He gives a beginners workshop on the usage of ElasticSearch. 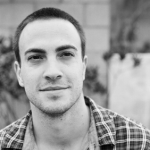 Jonathan Gray is an entrepreneur and software engineer. He describes difficulties with HBase and discusses recommendations for how to address these. Grant Ingersoll is a co-founder of LucidWorks and spreaks at Berlin Buzzwords about building crowd-sourced intelligence into Search over Hadoop. Nitay Joffe is a software engineer at Facebook working on large scale graph computation. His talk disusses the design and architecture of Giraph - an offline distributed graph processing system built on top of Hadoop. 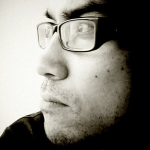 Rashid Khan works as a developer at ElasticSearch. His two talks are about Elasticsearch in Miniature and live demonstrations of Kibana 3 - a project for creating analytics interfaces to machine generated data. Edit Kiss is a technical lead for search projects at MAN. Together with Galina Hinova she introduces the After Sales Portal (ASP) at MAN Truck & Bus. 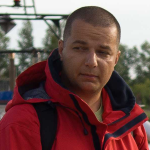 Rafał Kuć is author of Apache Solr Cookbook series and ElasticSearch Server books. He compares the latest updates of Solr and ElasticSearch in technical aspects, the code, the user community and more. 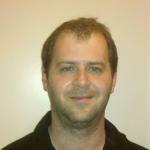 Sylvain Lebresne works as a Sofware Engineer for DataStax. In his talk he goes through the evolution of Apache Cassandra. 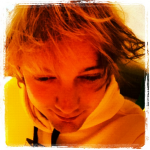 Jan Lehnardt is an Open Source developer. At Berlin Buzzwords he introduces CouchDB and explains it's implementation. 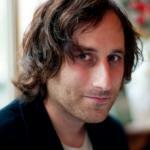 Jordan Mendelson works as Chief Technologist of the open data web archivist non-profit Common Crawl. In his keynote he speaks about utilizing open data and cloud computing resources for modern big data methods. 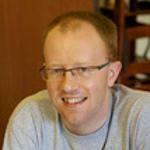 Owen O'Malley was also the founding chair of the Apache Hadoop Project Management Committee. His talk is about Apache Hive's new file format named Optimized Row Columnar (ORC). 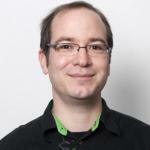 Uwe Schindler is committer and PMC member of Apache Lucene and Solr. He presents techniques used in the Apache Lucene project to test Lucene with randomly selected JDK implementations and optimization options. As a result the Lucene community found several bugs in various JDKs. 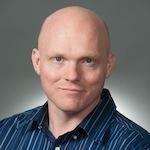 Michael Stack is an engineer on the Cloudera HBase team. He talks about the latest developments in Apache HBase and wants to discuss future directions of the project. Friso van Vollenhoven is a developer using Hadoop a lot. His talk is about his solution for retrieving and analysing high volumes of data from lots of external sources. 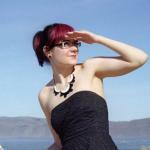 Ariel Waldman is the founder of Spacehack.org. As the second Keynote speaker she "explains the universe" and shows how to get active and making to explore the final frontier. 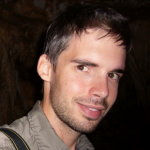 Simon Willnauer is a Apache Lucene core committer and Apache Software Foundation Member. His talk is mainly about query suggestions with Lucene. 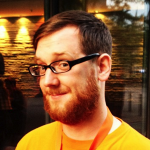 Ryan Zezeski is a Senior Developer at Basho Technologies. He goes into technical details about Yokozuna - an open source project which melds the Riak database with Solr search. 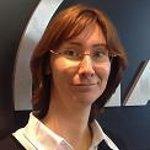 Galina Hinova is a Project Manager at IntraFind Software AG. Together with Edit Kiss she introduces the After Sales Portal (ASP) at MAN Truck & Bus. 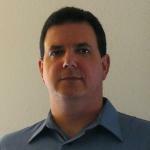 Robert Muir is a Lucene/Solr PMC Member and Committer. 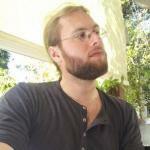 He talks with Simon Willnauer about query suggestions with Lucene. Shay Banon is founder of Elasticsearch. Together with Rashid Khan he talks about live demonstrations of Kibana 3 - a project for creating analytics interfaces to machine generated data. 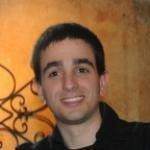 Michael Hausenblas works at MapR technologies in the role of Chief Data Engineer. 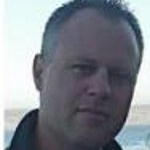 Together with Ted Dunning he will talk about the project Apache Drill that aims to provide SQL query capabilities for a wide variety of data sources in an extensible way. Dominik Benz is Big Data Engineer at Inovex GmbH. He talks about test-driven big data application development. 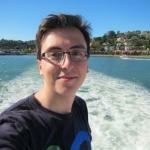 Michael Kaisser works as a Senior Researcher at AGT International on Social Media Analytics. He presents a system for geo-spatial event detection on Social Media streams and reports on the algorithms and technology they used to efficiently analyze the Twitter data stream in real-time. 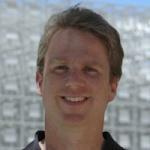 Marcel Kornacker is a tech lead at Cloudera for new product development and creator of the Cloudera Impala project. His talk gives an overview of Impala from the user's perspective, followed by a presentation of Impala's architecture and implementation. Christian Moen is a software engineer at Atilika Inc. His talk gives an overview of language handling and linguistics functionality in Lucene/Solr/elasticsearch and best-practices for using them. Clément Stenac is currently CTO of Dataiku. At Berlin Buzzwords he describes the concepts, architecture and features of Dataiku Flow and details its unique capabilities. 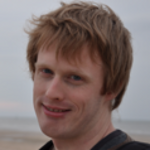 Martijn van Groningen works as a software engineer for Elasticsearch and is an Apache Lucene committer. His talk is about document relation features Elasticsearch has to offer and how you can use these features in combination with Elasticsearch's analytical capabilities for structured and unstructured search.